hd00:10River at twilight in Locarno mountains, Switzerland. 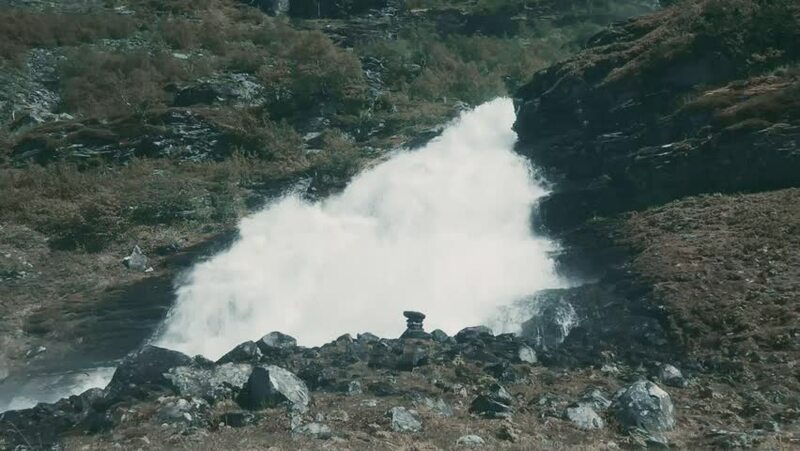 hd00:30Reid Falls Skagway Alaska mountains waterfall. Reid Waterfall near Skagway, Alaska above historic Klondike historical cemetery. Multi level with large rocks and ledges for water to run off. 4k00:304K Aerial View over Rocky Mountain, hill valley with canyon. Swiss Grand Canyon, Ruinaulta.